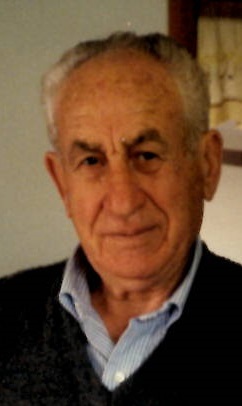 On February 2, 2019, Salvatore Pennisi, beloved husband of the late Caterina "Tina" Pennisi (nee Cicero); devoted father of Leonard Pennisi and his wife Jacqueline; loving brother of Concetta Sangiorgi, and the late Stefano Pennisi; cherished grandfather of Hannah Pennisi. Also survived by numerous nieces and nephews. A Mass of Christian Burial will be celebrated at St. Gabriel Catholic Church, 6950 Dogwood Road, Windsor Mill, Md. 21244, on Saturday at 10am. 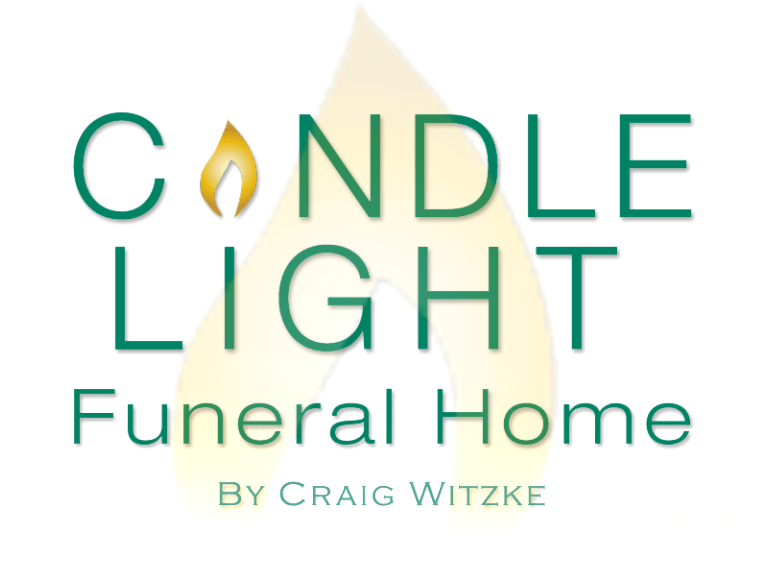 Friends may call at the Candle Light Funeral Home by Craig Witzke, 1835 Frederick Road, Catonsville, Md. 21228 on Friday 4 to 7pm. Interment Dulaney Valley Memorial Gardens.